A content management system (CMS) is software that enables people to create and manage content – primarily for use in websites. 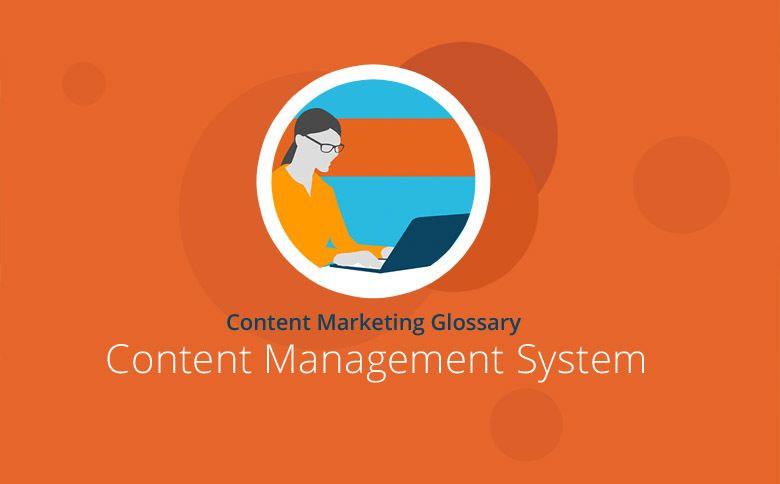 To simplify the management of content, people often use content management systems. Some publishing houses and editors use systems that are not available via the Internet but are operated within an internal network. Mostly, however, the term CMS refers to Internet-based software to operate a website. These systems allow you to create, edit and publish content such as text, images, videos and forms to websites. For sites that manage a high volume of content, a CMS can be a worthwhile investment. Some systems are open source and, therefore, free. You can increase a company’s productivity by managing content through a CMS. Users require little or no programming skills and do not need to access the code of a website. Instead, they can use tools that are part of the CMS. They have community forums for help and offer modules and components to meet most users’ needs. They do, however, require maintenance and training to manage. Content Management Systems can be hosted either locally on company servers or online. The most popular CMS are programmed in PHP, Perl or Python and support the widespread MySQL database system. Many systems are similar and have a few minor differences. For example, individual content modules (texts, images, etc.) can be defined, edited and flexibly arranged in front of a unique background. Often, these blocks can be changed in HTML or WYSIWYG editor making websites easy to design. Often, the user can define different access rights and users regulate access to options and areas. There are numerous extensions for the largest and most widely used content management systems. This functionality also increases it significantly. The user installs plug-ins, add-ons and components, such as a Google Analytics integration. Freelance developers and the CMS company share these extensions to add more functionality for the end users. Content management systems can contribute to the flexible management of online and offline platforms such as websites. Here, users can edit content such as texts, images or videos and publish them. Many systems are not only open source, simplifying content publishing; they come with a large and helpful community.